**emails/voicemails left after office hours, will be answered the next available business day, please expect delays if contacting the office outside office hours. Westside Soccer Club is a volunteer run organization that has the vision to grow youth participation and promote quality player development through a love of soccer in our community. We will inspire sportsmanship and fair play in our players, coaches, parents and spectators. We rely on volunteer coaches/parents to help foster the love of the game of soccer. If you think you would be able to help, please visit our coaches page to register as a coach/assistant coach/volunteer. All coaches/assistant coaches/volunteers must complete both a background check and also current concussion training. Please make sure to note age groups and registration deadlines. If you are requesting a scholarship, you will be sent an application, after registering your player and requesting one. This must be returned to the office in a timely manner. Placement requests will be honored, if possible, based upon date of scholarship form being received in the office, not registration. There are paper forms available at the office for those without access to computers. All players participating with Westside Soccer Club must have a current THPRD account and THPRD ID number to register for the season. Players that reside outside of the THPRD boundaries will need to pay the THPRD out-of-district assessment fee for the season. or call the THPRD Athletic Center, 503-629-6330 for more information. A concussion is a brain injury. Concussions are caused by a bump or blow to the head and can be serious. You can't see a concussion. Signs and symptoms can appear immediately after the injury or sometimes not until days/weeks later. If your child reports any symptoms or a concussion, or if you notice the symtoms, it is important to seek medical attention immediately. If your child receives a concussion, or exhibits the signs or symptoms, they will be removed from play and will NOT be allowed to return to practice/games until cleared by a medical professional. Jewelry - No earrings, piercings, watches, rings, necklaces, bracelets, wristbands, or hard casts may be worn during game play or practice. Hair bands, if used, must be elastic. Other articles that may be considered by the referee to endanger either the wearer or other players must also be removed. Religious/medical bracelets and necklaces are not considered "jewelry" but must be taped to the body to the satisfaction of the referee. Failure to obey the referee will automatically disqualify the player from participation until the referee determines the hazard has been resolved. FIFA Law 4 - The Players' Equipment states under safety: "A player must not use equipment or wear anything that is dangerous to himself or another player (including any kind of jewelry)." 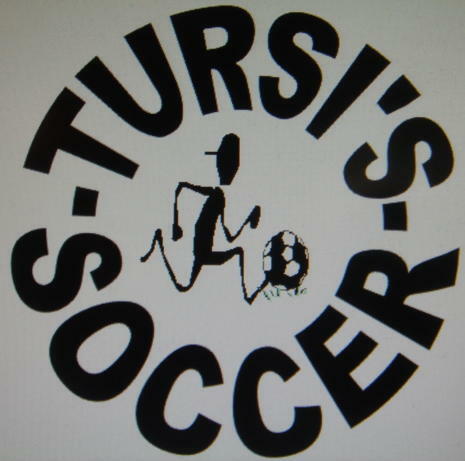 Copyright © 2001 - 2019 Westside Soccer Club. All Rights Reserved.